Trump promises "an address by your favorite President, me!" President Donald Trump wants you to save this date: July 4, 2019. In a Saturday morning Twitter announcement, the president promised "one of the biggest gatherings in the history of Washington, D.C." will be held at the Lincoln Memorial in celebration of America's birthday this summer. "A Salute to America" promises a celebration with a major fireworks display, entertainment and, of course, the speech from Trump. The fireworks are expected to be the same ones set off annually by the National Park Service, The Associated Press reports. Details are sparse at this point, but Trump has been dropping hints about a big 4th of July blowout. Earlier in the week, he suggested the ceremony could "become, perhaps, a tradition." 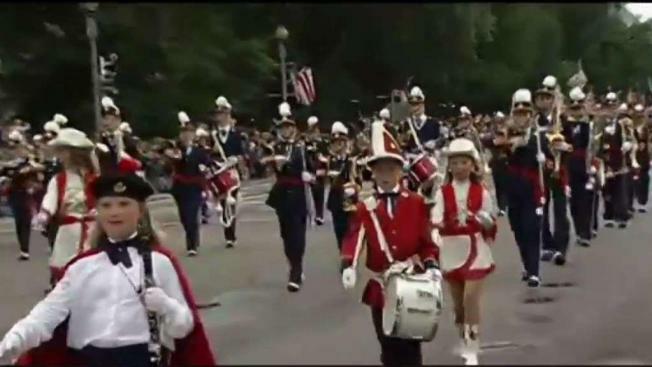 The nation's capital has a slate of Independence Day traditions, including a parade downtown, fireworks over the National Mall and the PBS' A Capitol Fourth Concert at the U.S. Capitol's West Lawn, which has already begun announcing some performers. It's unclear if any of those events will be changed.